During London Design Week 2016 from the 9th to 22nd March, we will be presenting a unique collaboration of interiors with Cox London, sculptures of furniture and lighting, and Harlequin London, creators of luxury tableware, decorative accessories and lighting, in our newly refurbished showroom. Cox London will be transforming our kitchen area with their stunning Ferro Vitro Chandelier along with many other pieces from their unique range tailor made in London. Harlequin London will be showing the new Saint-Louis collection for the first time in the UK with their incredible Arlequin chandelier. The Lighting Pod will be lit up with the Lobmeyr Ripple ensuring a magical experience throughout the evening. 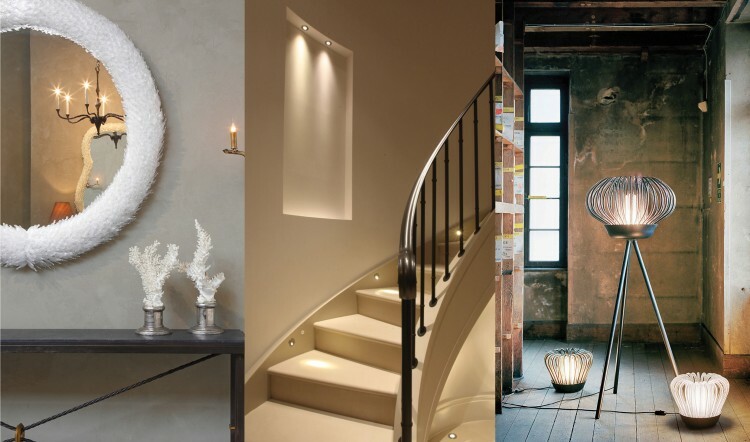 John Cullen Lighting will be showing off our newly refurbished showroom with latest products including the Guida and Riena, ideal for use in both the house and garden. Visit our London Design Week 2016 exhibition at the Kings Road showroom from 9th – 22nd March 2016.